Today is Honus Wagner‘s birthday. 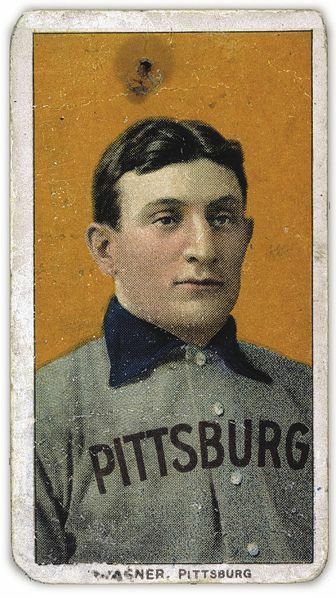 Honus Wagner is one of the best players in the history of Major League Baseball (although his Pirates were never as good as the 1908 Cubs). He started his career in Louisville (home of such wonderful things as the Kentucky Derby, the Louisville Slugger Museum, Homemade Ice Cream and Pie Kitchen, and Prima Coffee), but he made a name for himself in Pittsburgh (a place I have no desire to visit because I have met too many Steelers fans). 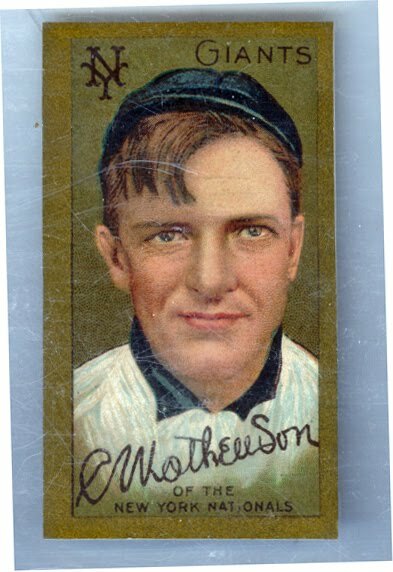 The baseball card pictured above is the most valuable baseball card in the world. It has sold for over $500,00. Honus Wagner was a heck of a hitter. He finished his career with a batting average of .327, 3,415 hits, and 1,732 RBI. This would be impressive by modern standards, but it is more impressive when you consider that he was playing in the Dead-ball Era. The Dead-ball era is termed as such, because there were not nearly as many runs scored as there are nowadays. 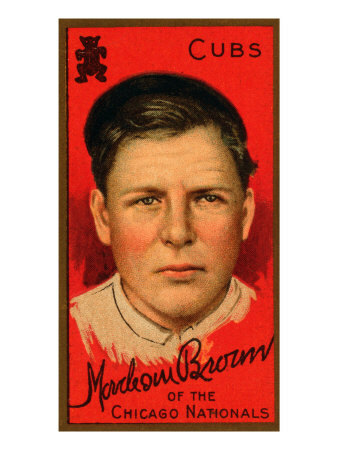 In those days, baseball was ruled by the likes of Mordecai “Three-Fingered” Brown and Christy Mathewson who in 1908 posted 1.47 and 1.43 ERAs respectively. 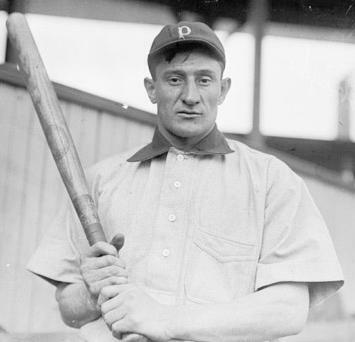 PS – My favorite Honus Wagner story: One time Ty Cobb (the biggest jerk in the history of MLB) shouted a racial slur to Wagner and said he was coming at him (meaning he was stealing second). Wagner caught the pick-off throw and punched Ty Cobb in the face with it. I would have loved to have seen that. I would have loved to have seen that, too. Pittsburgh’s a great town, by the way. Happy Birthday, Honus. Amazing! A piece of heavy paper would sell for almost 3million!